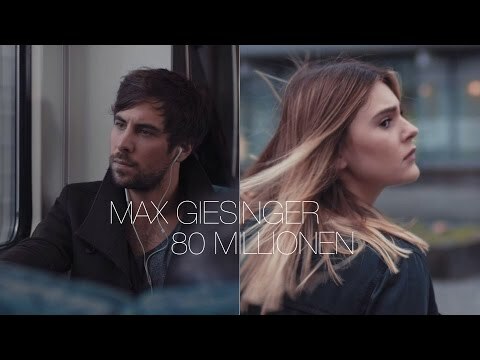 Max Giesinger (born 3 October 1988) is a German singer-songwriter who was known for the talent show The Voice of Germany. 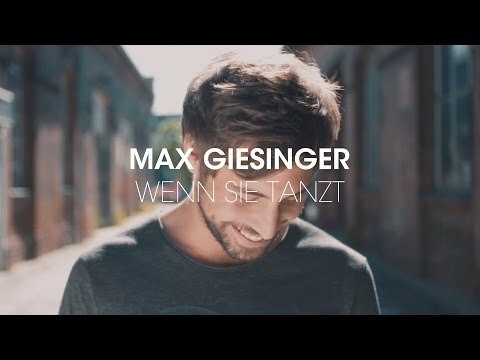 Giesinger comes from Busenbach, a district of Waldbronn in the district of Karlsruhe. At the age of 13 he played in his first band, The Deadly punks. Other bands followed. At 20, he played in the Bud Spencer Group at Sovereign Point, and as a solo project Maxville and completed next to the school 70 performances a year. He completed his schooling at the Gymnasium Karlsbad. 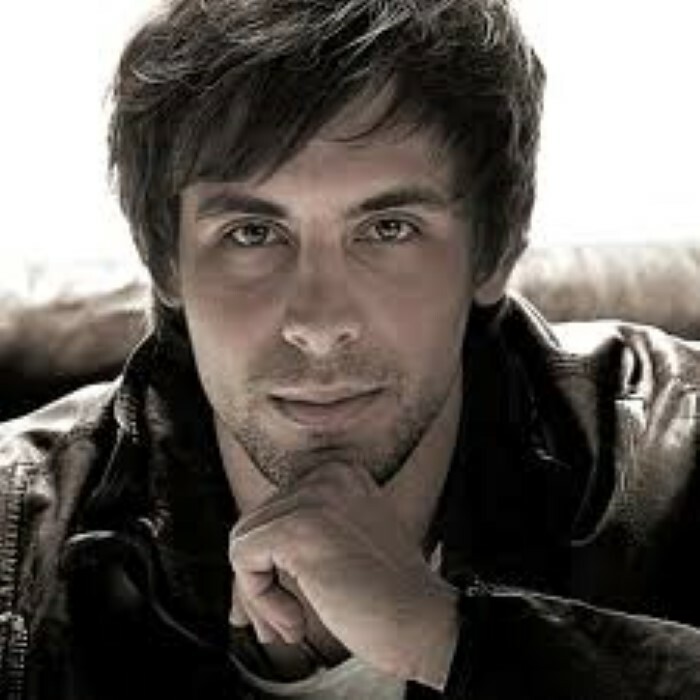 After graduation, he traveled for a Work-and-Travel-program to Australia and New Zealand, where he worked as a street musician.